I would describe Love The Coopers as less like Elf (2003) and more like ABC TV series, Brothers & Sisters. Directed by Jessie Nelson and starring John Goodman, Diane Keaton, Ed Helms, and Steve Martin, I’d say that Love The Coopers is one of those holiday films that reminds you that every family has its unpleasant tensions and challenging relationships. But the good news is, the tense moments are wisely interspersed with humour and cheer. The character Olivia Wilde plays is my favourite, partly because I find Wilde rather likeable in real life, but mostly I relate most to aspects of her character above the others in the movie. I was in the mood to watch something that didn’t demand too much from me and that’s exactly what I got with this movie. 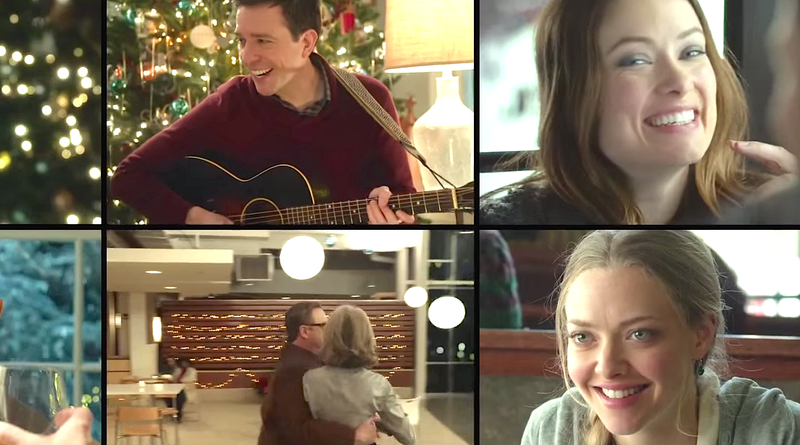 Love The Coopers probably won’t make my top 10 favourite Christmas movies list, but it is easy relaxing viewing with a side of romance – and one can always make a little time for something like that. Anthony Mackie, Jake Lacy, Amanda Seyfried and Marisa Tomei also star. Steve Carrel, Ryan Gosling, Emma Stone and Julianne Moore are the stars of this drama/ romance / comedy. A story about a man whose world is altered after what should have been a romantic dinner date with his wife turns into something else. Directed by Glenn Ficarra and John Requa, I tuned in because of Carell and Moore’s reputations and found myself pleasantly surprised. A big highlight is the scene with the valedictorian speech. 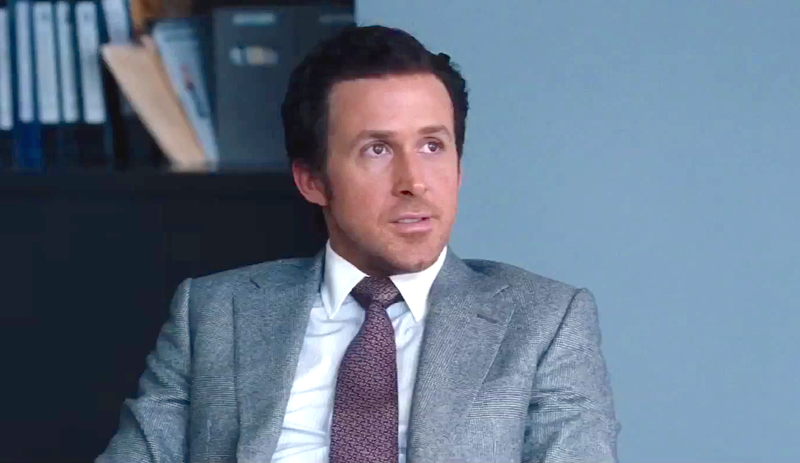 That and Gosling’s character, Jacob’s fashion sense. Watch it for a reminder that humour is tragedy plus time. 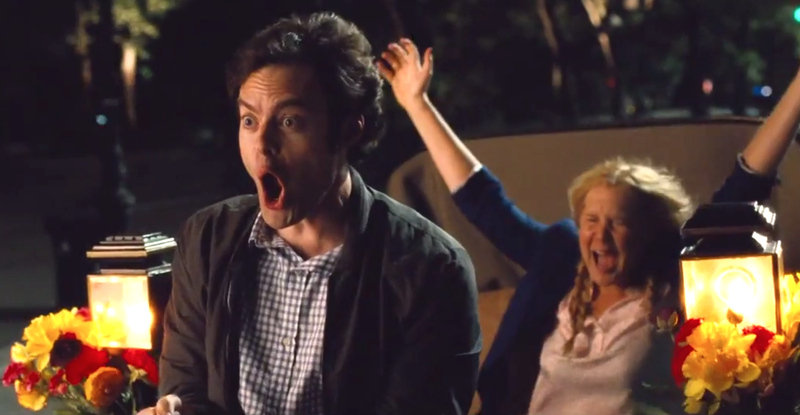 You’ll go through some emotions but you will certainly laugh as well. 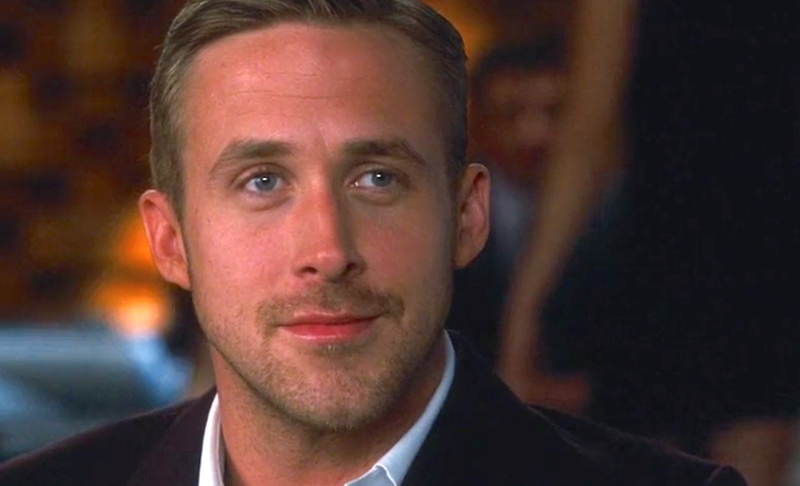 Along with The Notebook (2004) this movie is without a doubt responsible for a good number of Ryan Gosling crushes.